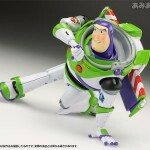 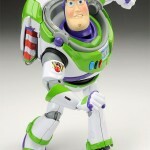 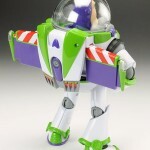 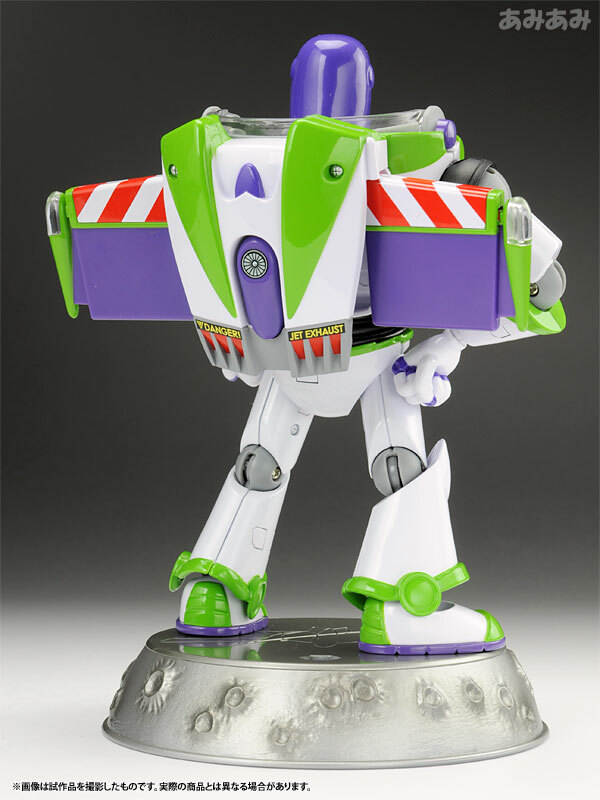 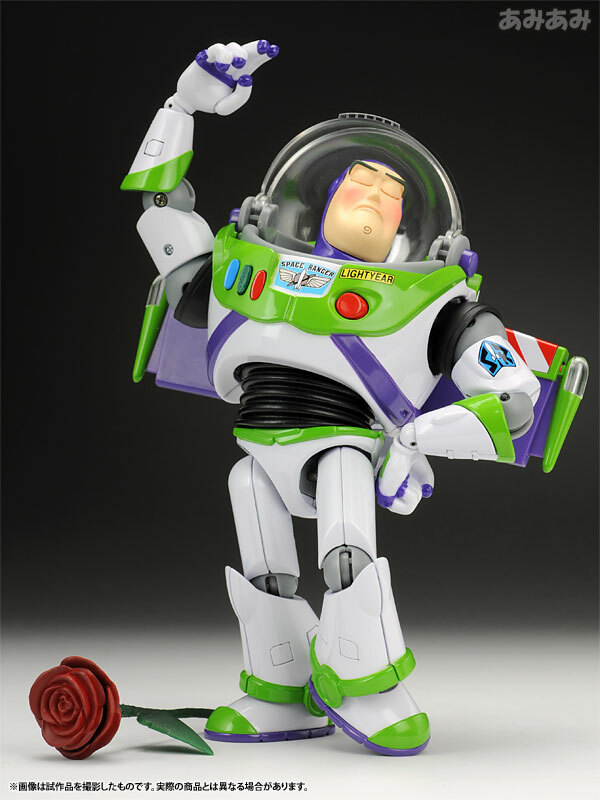 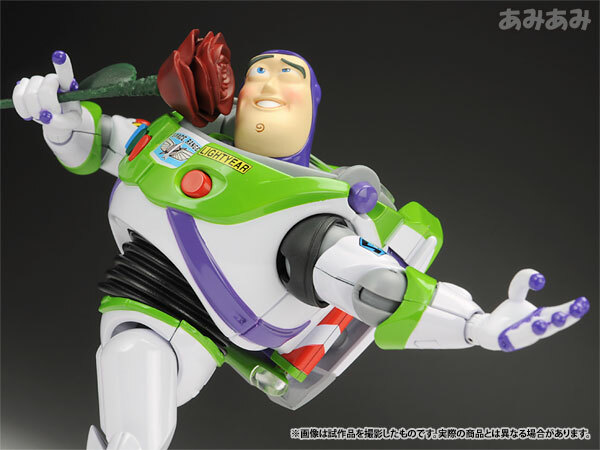 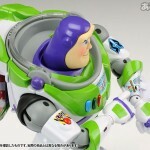 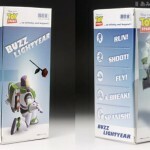 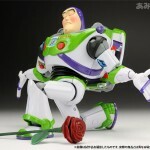 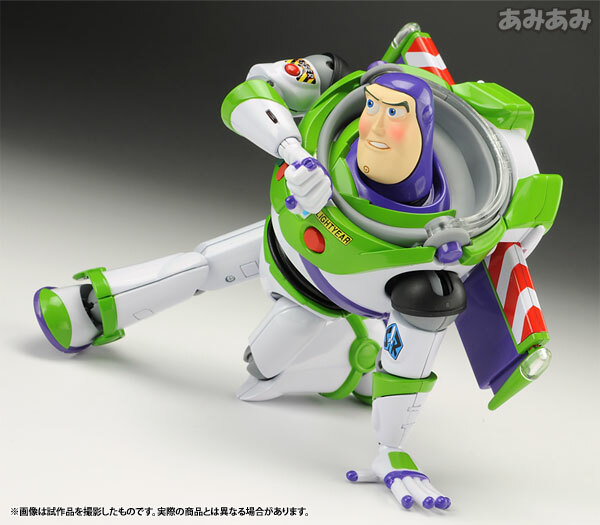 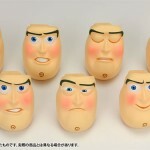 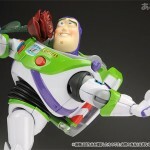 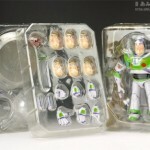 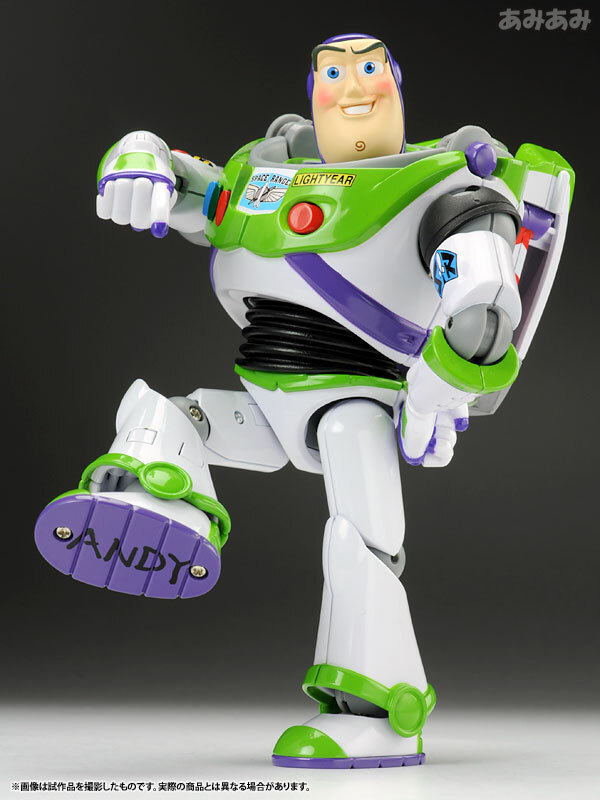 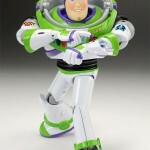 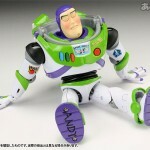 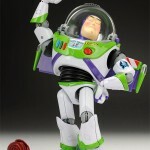 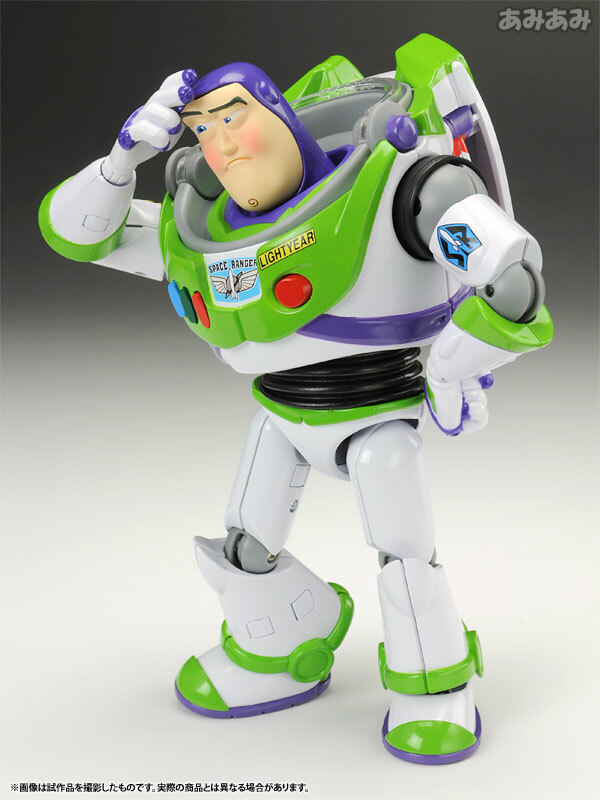 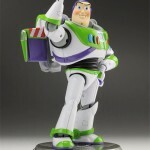 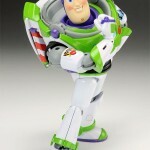 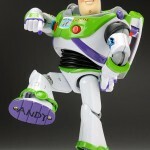 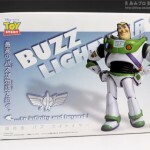 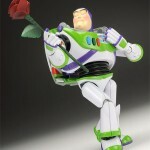 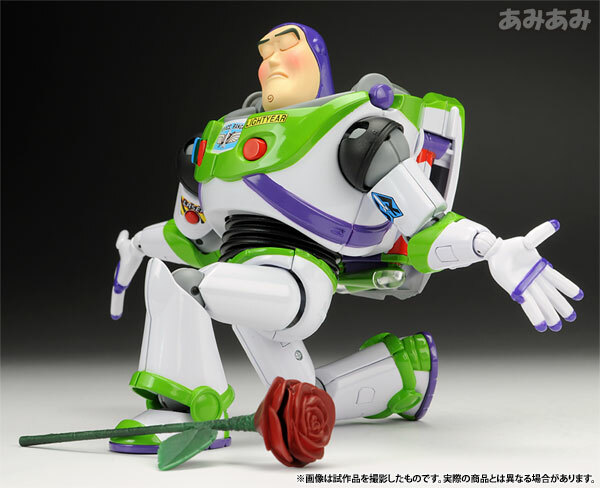 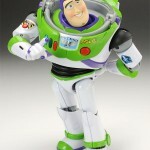 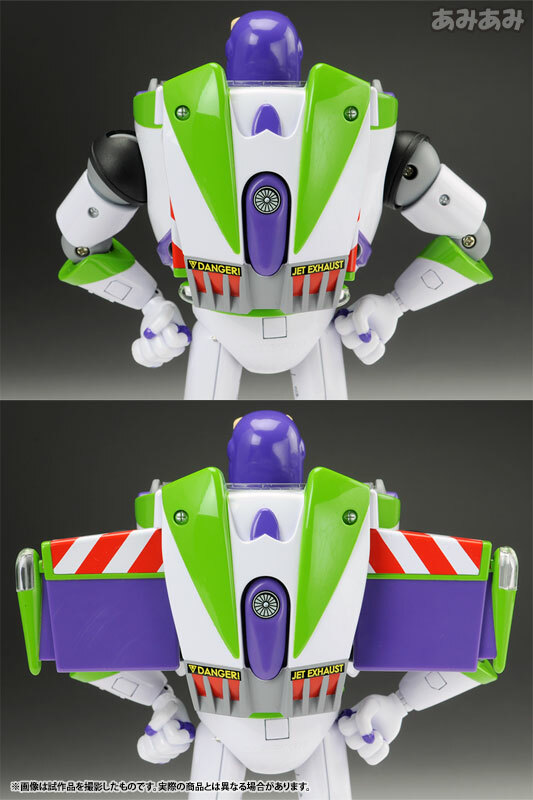 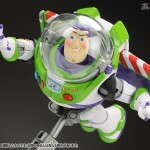 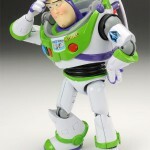 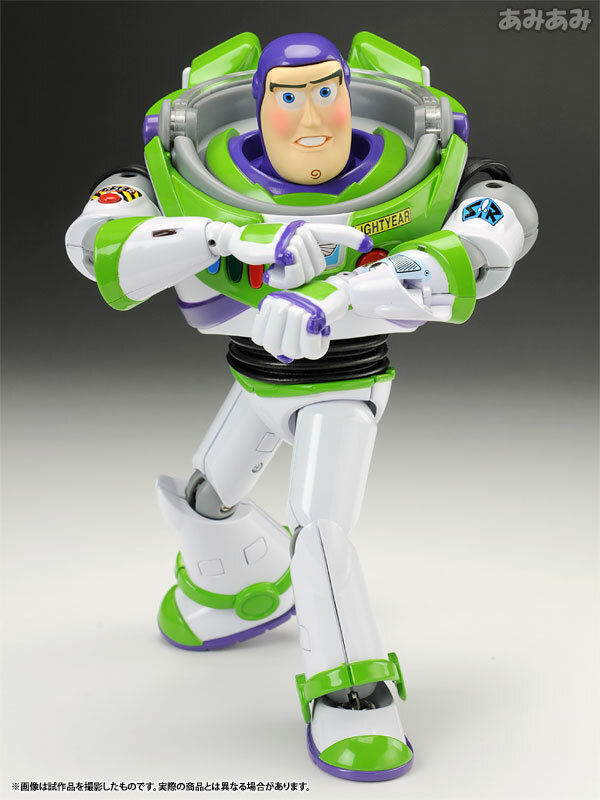 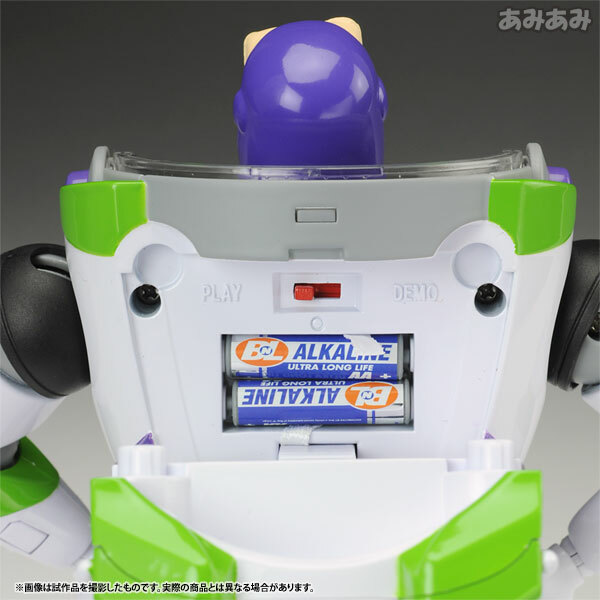 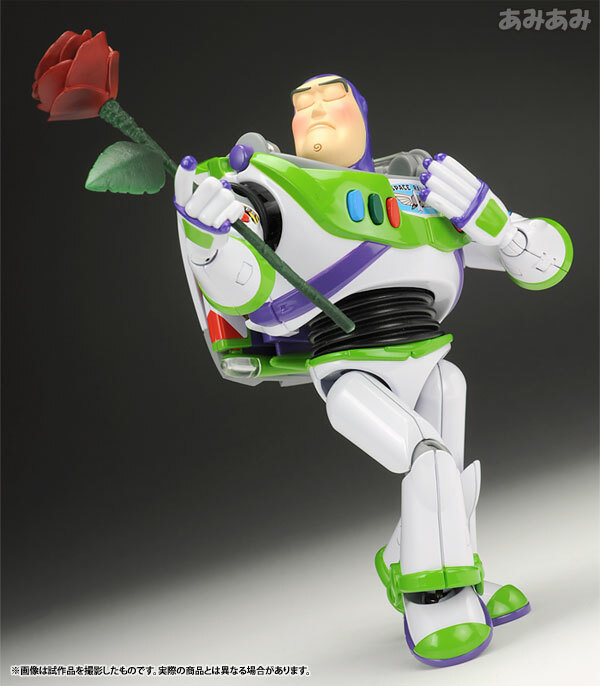 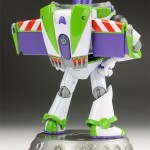 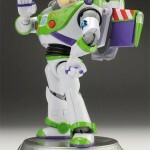 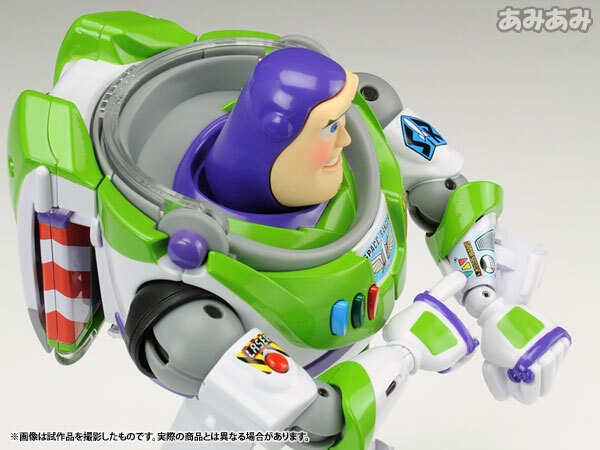 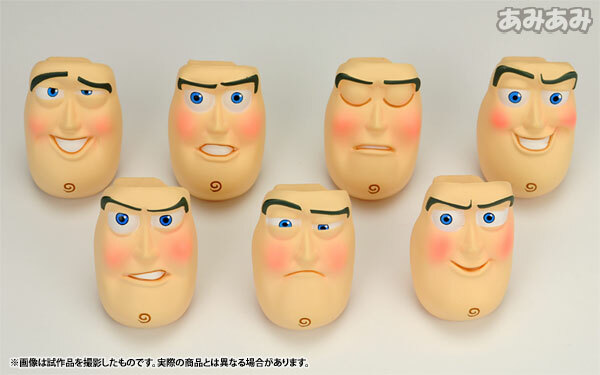 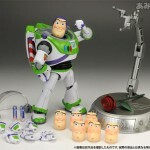 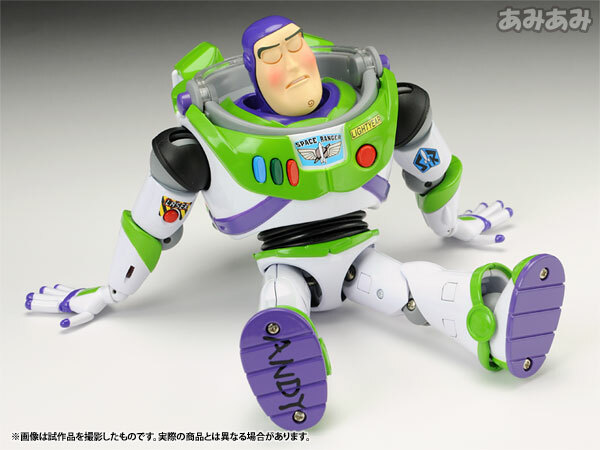 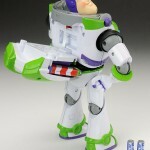 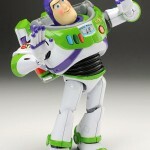 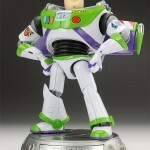 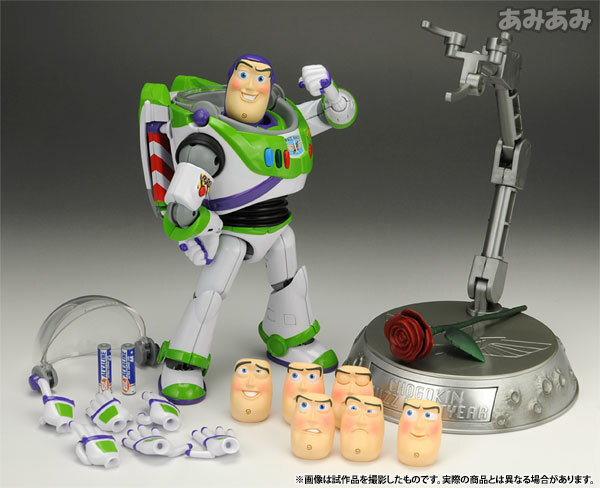 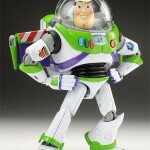 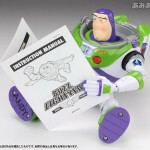 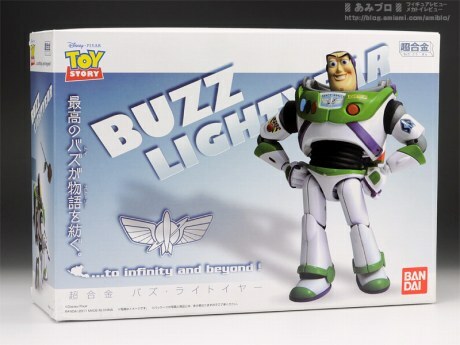 Amiblo has posted several images of their Chogokin Buzz Lightyear review sample. 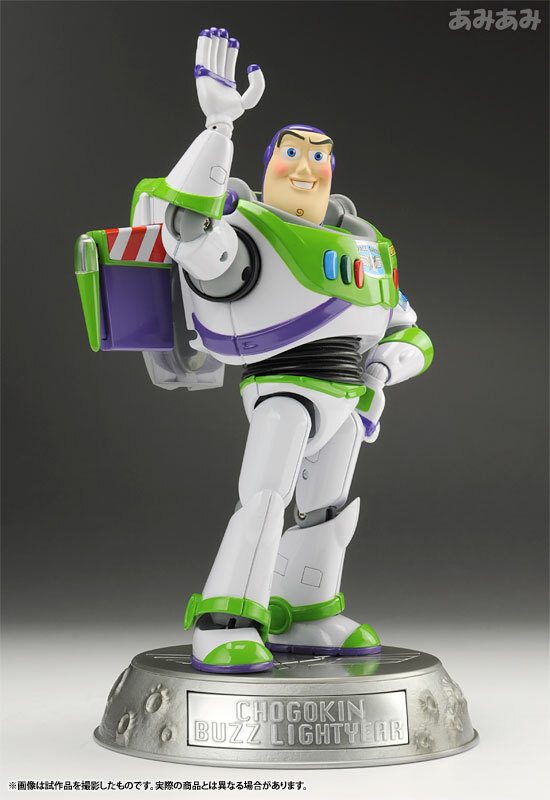 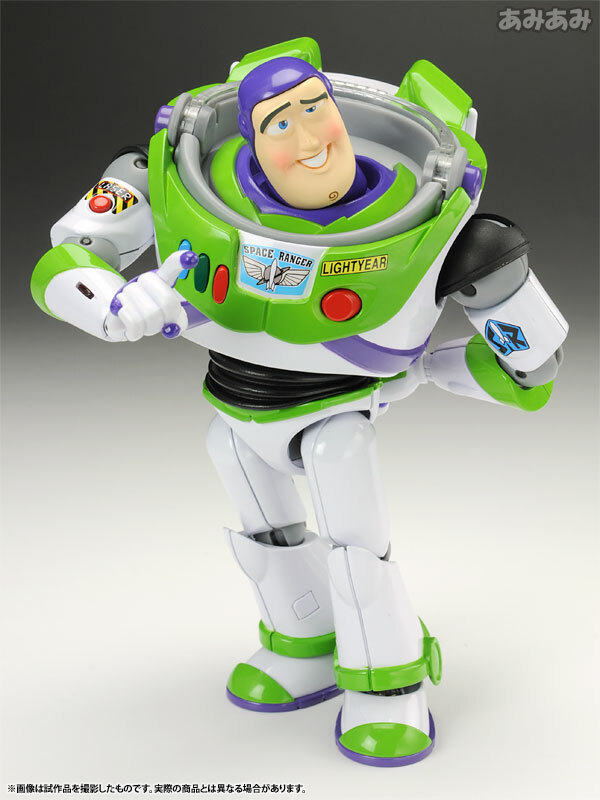 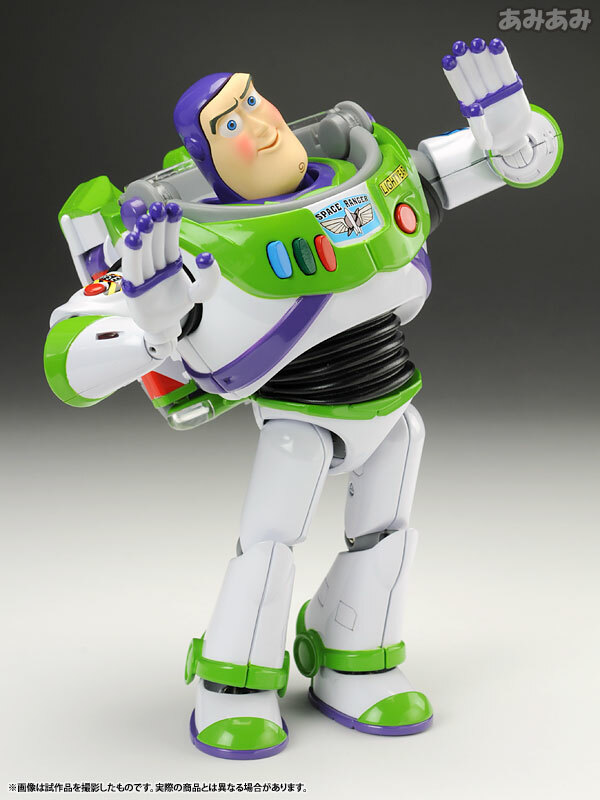 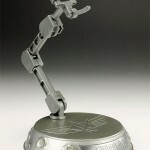 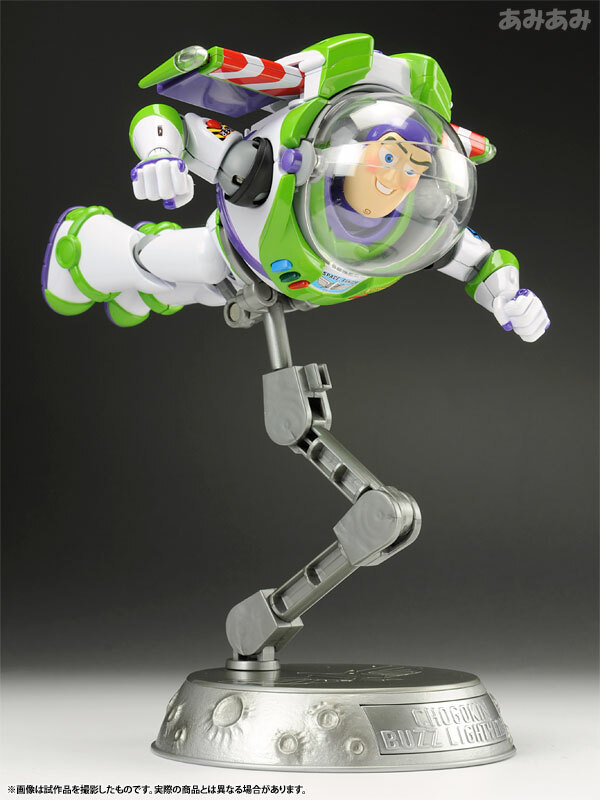 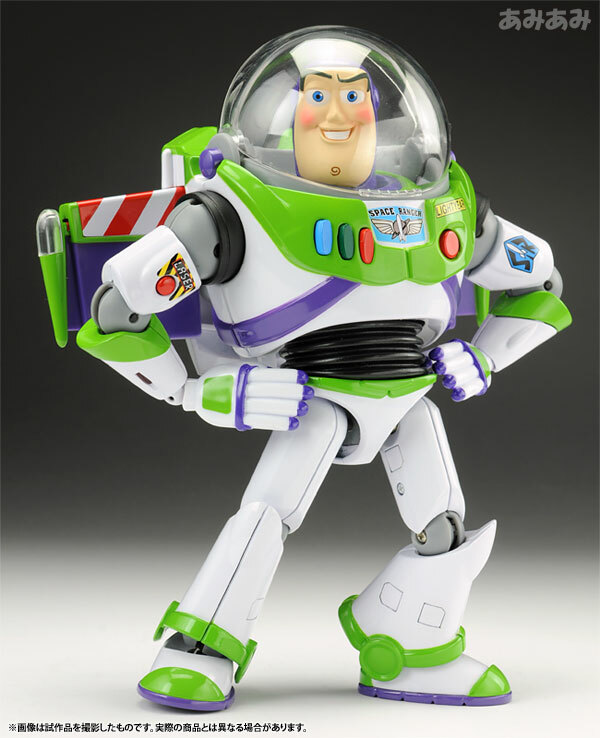 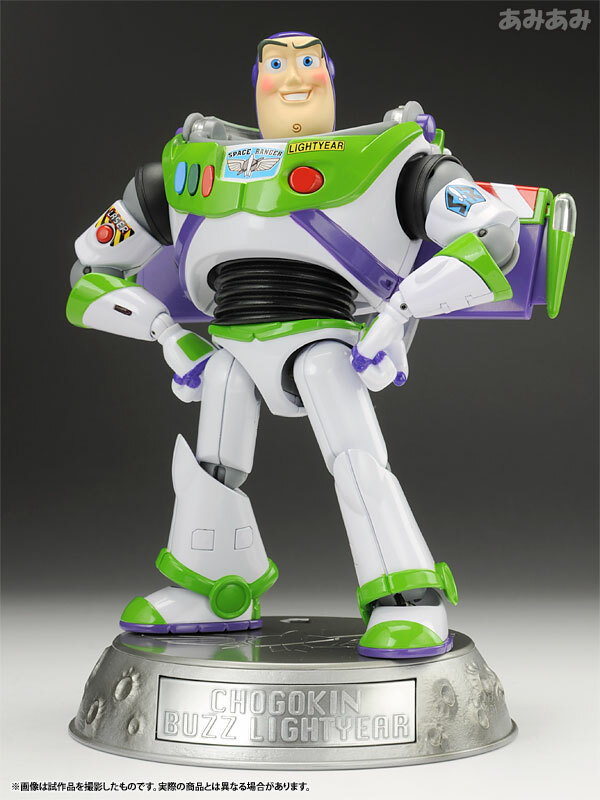 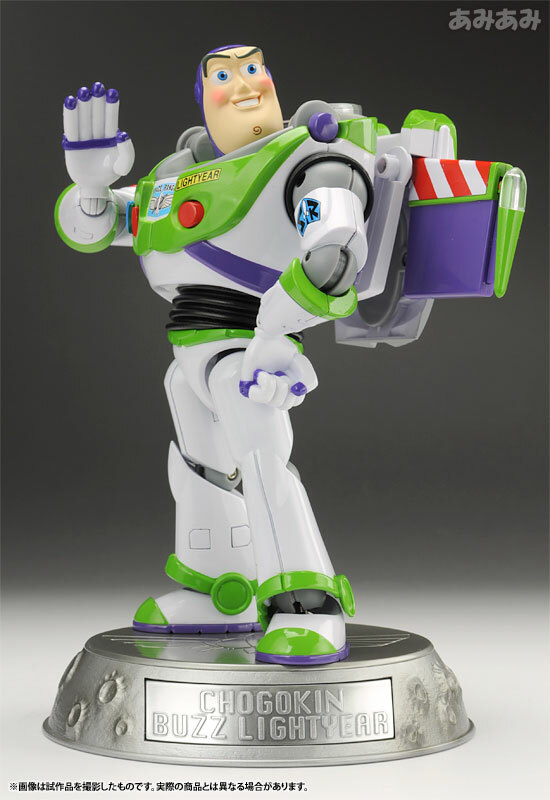 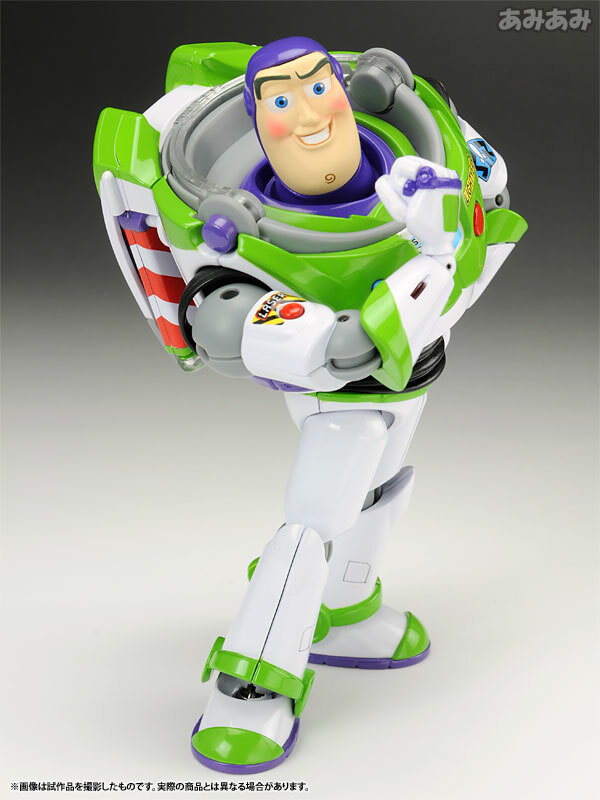 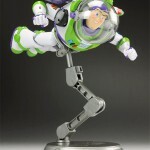 The diecast figure of the popular astronaut from Toy Story features multiple accessories, which can be stored in its display stand! 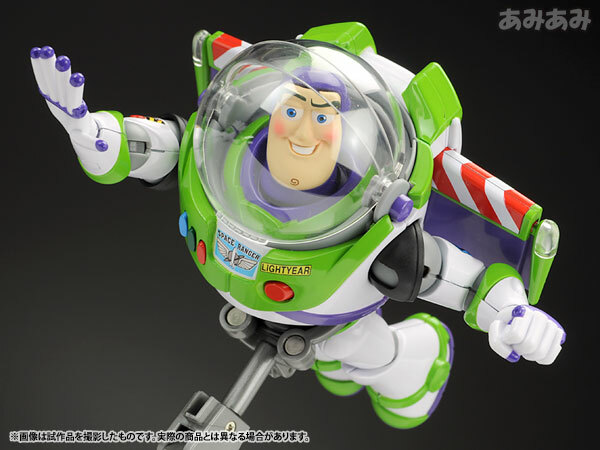 Check out several images of this figure after the jump, and if you like what you see, you can preorder it at site sponsor Hobbylink Japan! 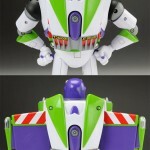 Discuss on the Toyark Forums› Views: 9606 › Credit: behindthemask of the Toyark Forums! 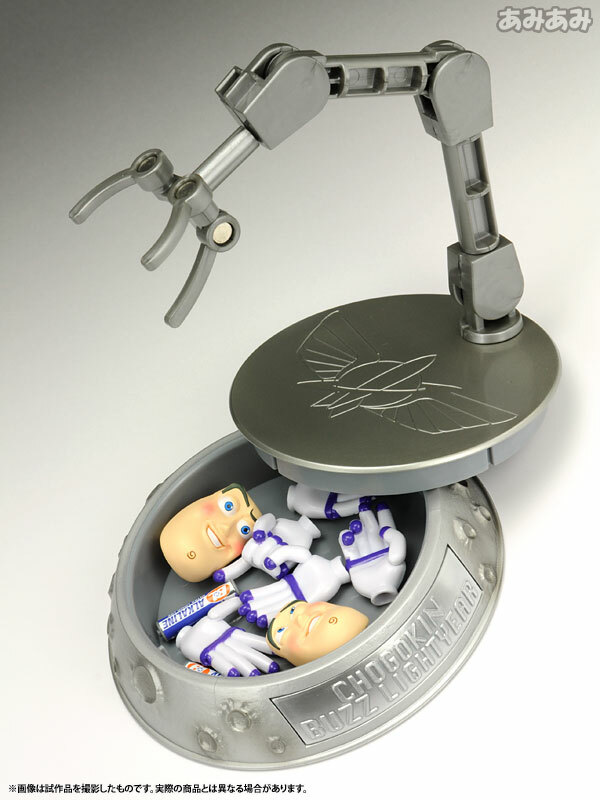 I've never even heard of some of these, let alone seen pictures including rare protype bibest, and a few other rare prototypes, amazing toys going for $100's of dollars. 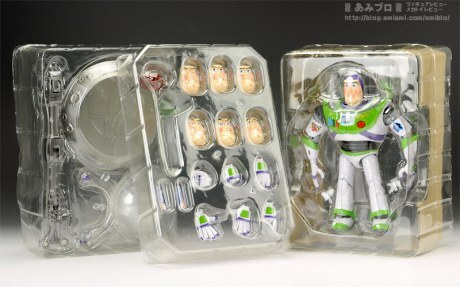 wow, those look really cool, great find! 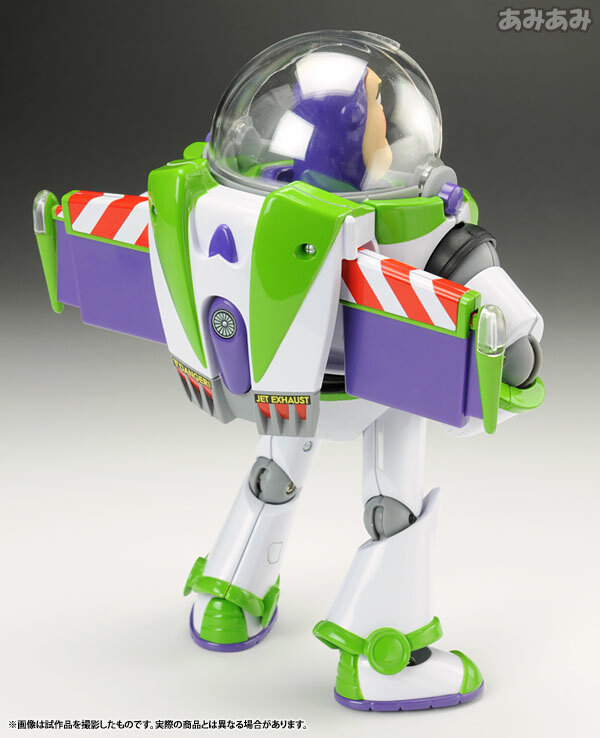 I remembered seeing that Annihilus prototype in Toy Fare a long time ago very cool. 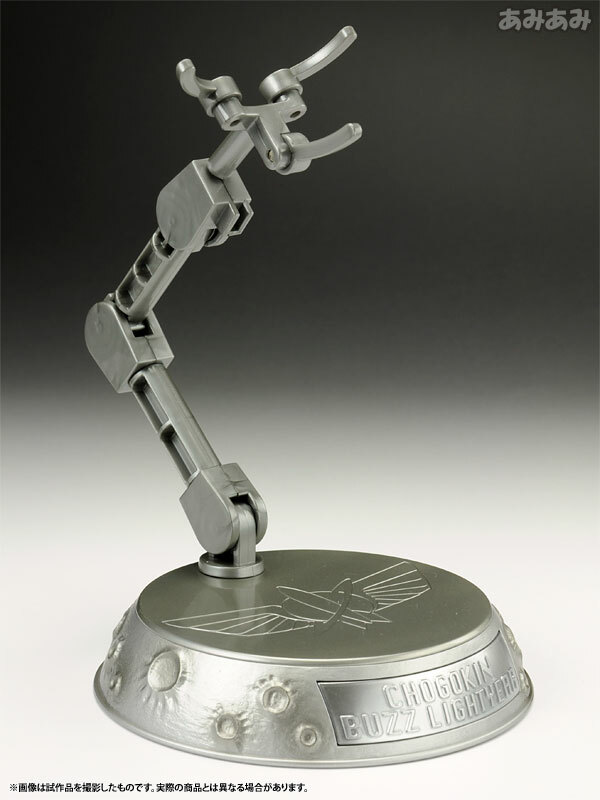 I have both the Moon Knight and Destoyer variants (actual releases) there both great figures. 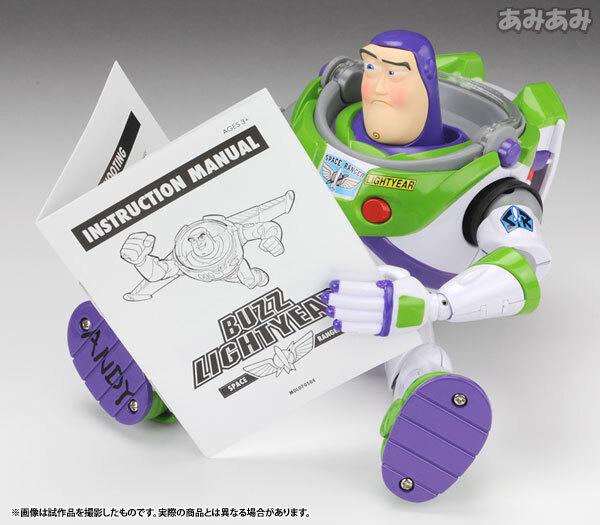 That Annihilus looks awesome. 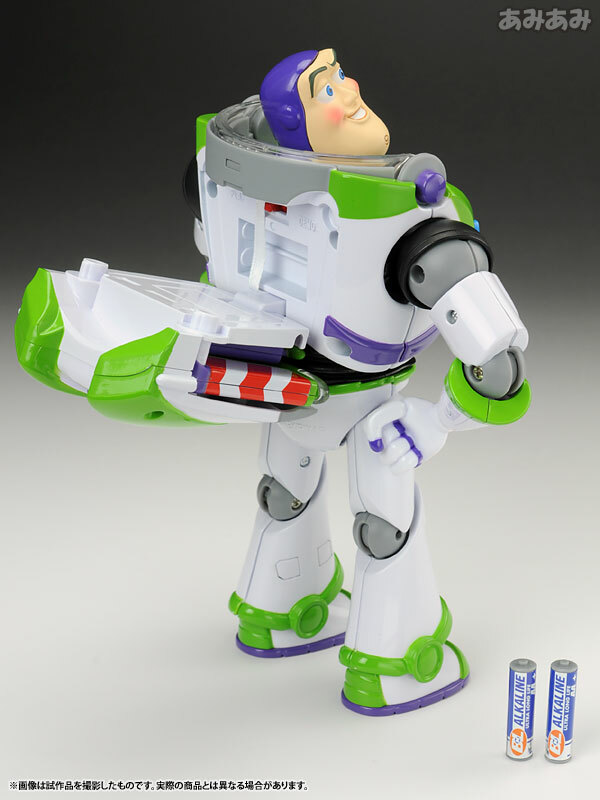 Bibeast is always neat too. 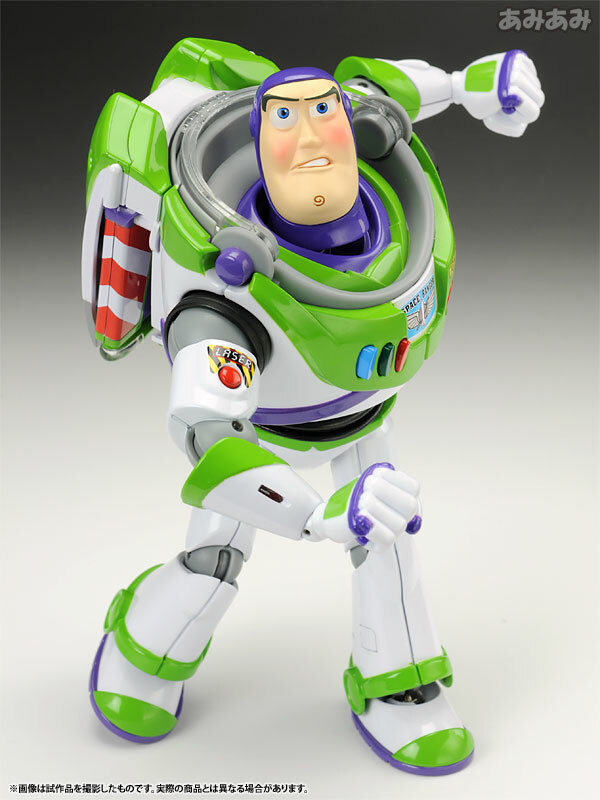 Full Thread: wow! 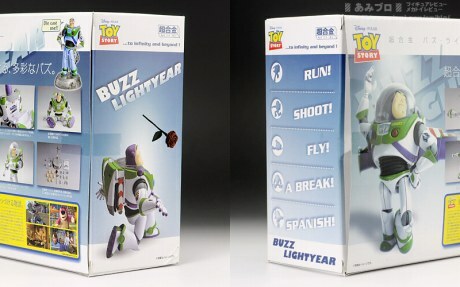 some of the more rare ML ever!